Wayne Jones joined the MAN Group in 2005 to head the UK Aftermarket business before becoming Managing Director in October of the same year. He led a major restructuring programme turning the company from significant losses into a profitable result in less than 18 months. In 2009 a new purpose built headquarters was constructed in Greater Manchester, housing a state of the art Academy, one of only 13 across the entire worldwide MAN organisation. In January 2010 Wayne was appointed as Head of Global After Sales, responsible for all worldwide aftermarket activities, which today amounts to an annual turnover in excess of €1 billion, with 3,000 people located in 120 Service facilities worldwide. The business has achieved year-on-year double digit growth with “Best in Class” return on sales and excellent levels of customer support. 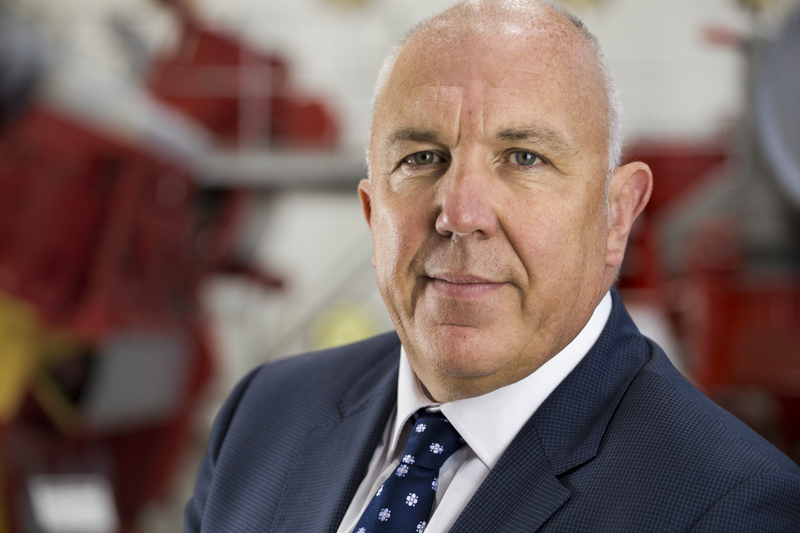 Wayne has retained his position as Chairman of the Board of MAN Diesel & Turbo UK Ltd.
Wayne is passionate and committed to his industry and ensuring the next generation of engineers have the opportunities to be inspired and embark on interesting and challenging careers. To deliver these future concepts Wayne Chairs the Employer Ownership Skills in partnership with the Greater Manchester Chamber of Commerce, where he holds the position of Vice President, with the goal of significantly increasing new apprenticeships in the next generation. He is also committed to support economic growth within the local region and is Chair of the Stockport Economic Alliance which is a private/public sector partnership with a membership of prominent employers from the town and is an active member of the Greater Manchester LEP.